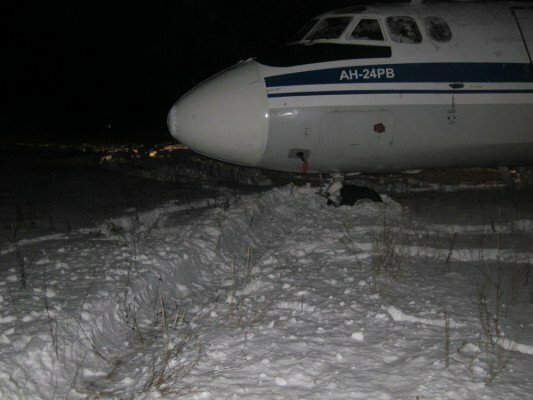 Russia’s Federal Air Transport Agency, Rosaviatsiya, issued a safety bulletin to prevent runway or taxiway excursions following several incidents in Russia during January 2013. Rosaviatsiya voiced its concerns over five recent incidents in which passenger aircraft suffered runway or taxiway excursions in snowy weather conditions. Human factors as well as low friction coefficients are cited as the main factors in these incidents. The safety bulletin urges major airport operators to take all necessary measures to make sure that runways or taxiways have a proper friction coefficient. It further requests airlines to share information about these incidents with flight crews together with a memo that gives specific guidance on operations on contaminated runways or taxiways.